Can you mention some risk factors of coronary heart disease? Those include lack of exercise, smoking, high blood pressure, high blood cholesterol, excessive alcohol, obesity, diabetes, depression, and bad diet. There are several tests that you can conduct to diagnose whether you have coronary heart disease or not. Those include coronary angiogram, coronary computed tomographic angiography, cardiac stress testing and electrocardiogram. 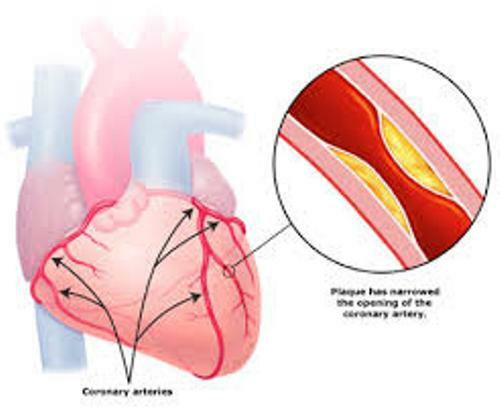 Facts about Coronary Heart Disease 3: how to prevent coronary heart disease? You can prevent coronary heart disease by having healthy lifestyle. You should not smoke cigarette, have healthy weight, do the regular exercise and have healthy diet. If you have high blood pressure, high cholesterol or diabetes, you need to use the medication. 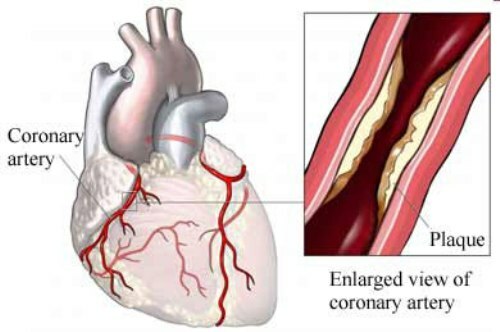 The people who have severe condition of coronary heart disease may be recommended to take CBAG or coronary artery bypass surgery or PCI or percutaneous coronary intervention. Check facts about circulatory system here. The coronary heart disease was considered as the common cause of death in the world based on the report in 2013. In 1990, the death rate for coronary heart disease was 5.47 million deaths. In 2013, there were 8.14 million deaths. The poor diet will increase the risk of having coronary heart disease. You can reduce the risk by consuming more vegetables and fruits. Do you know that the vegetarians have lower risk of heart disease? 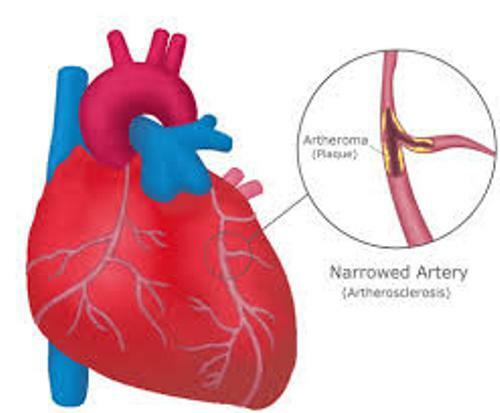 The high consumption of trans fat can increase the risk of having coronary heart disease for it can cause atherosclerosis. The trans fat is mainly found in margarine. Get facts about congestive heart failure here. Those who have coronary heart disease are recommended to do swimming, jogging and walking to prolong the life. 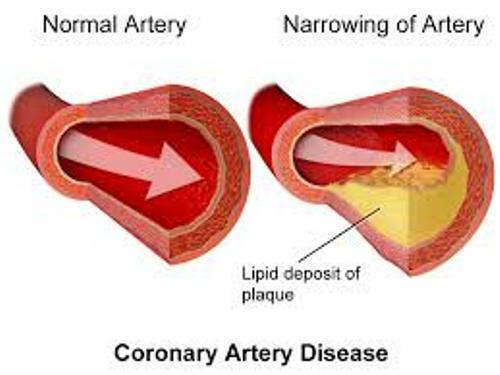 Do you have any comment related to the facts about coronary heart disease?